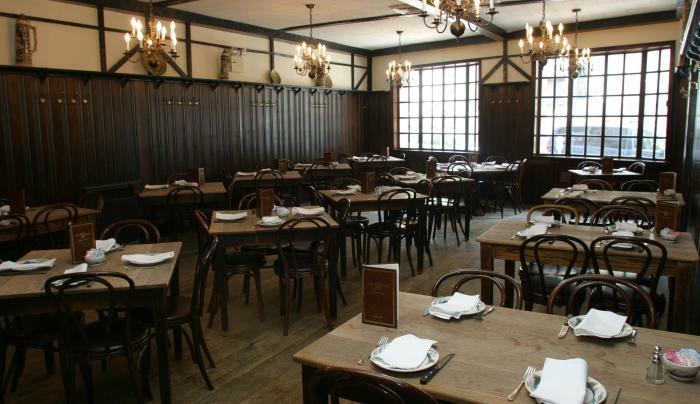 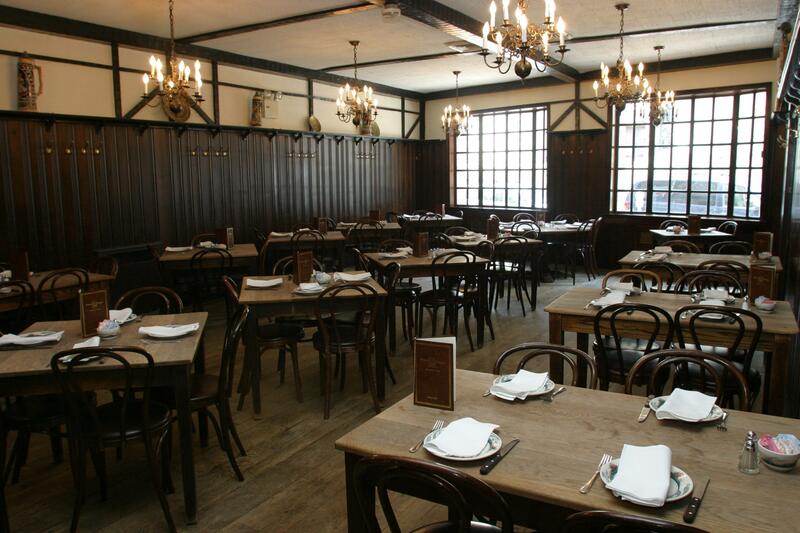 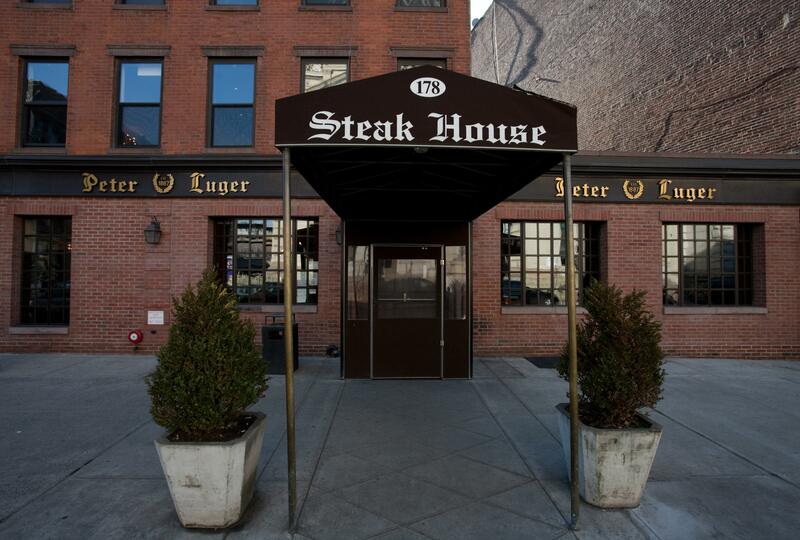 Peter Luger has been rated the top steakhouse in New York for 28 years and running, has earned itself a Michelin Star, and has joined the ranks of American classics. 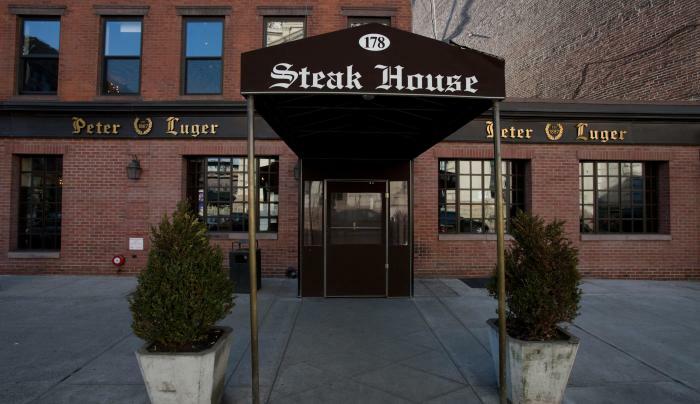 The only meat that even comes into consideration is USDA Prime, which often represents less than 2% of graded beef cattle. 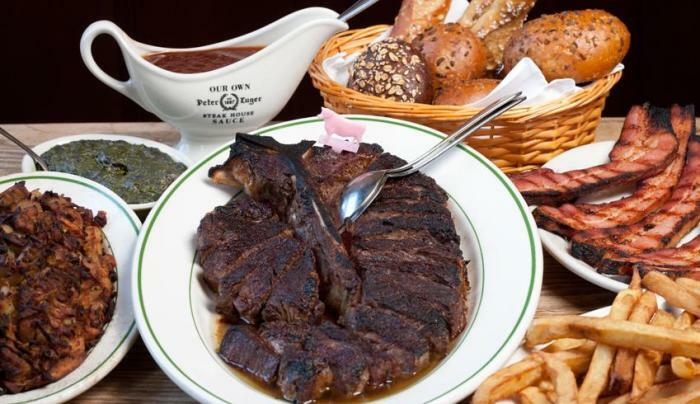 This already select tier of the country's finest cattle is then scrutinized for conformation, color, and marbling and texture. 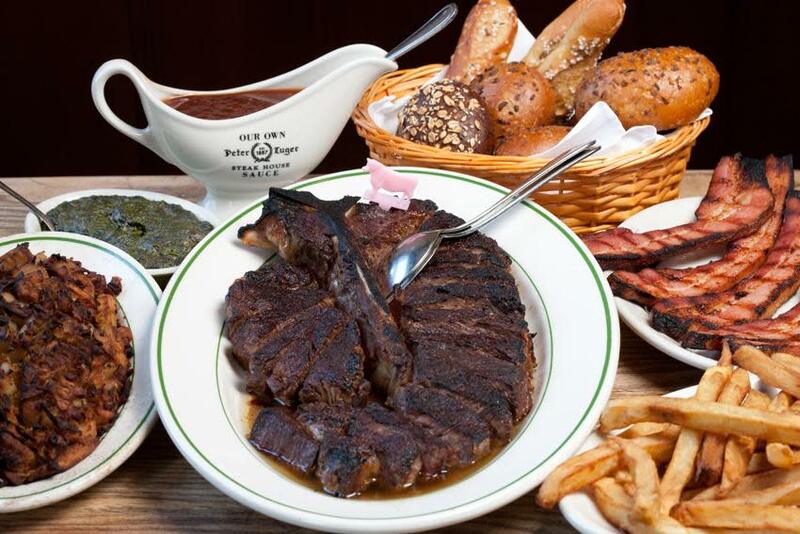 This selection process ensures that when a steak hits the plate at Peter Luger's, it's among the country's finest.